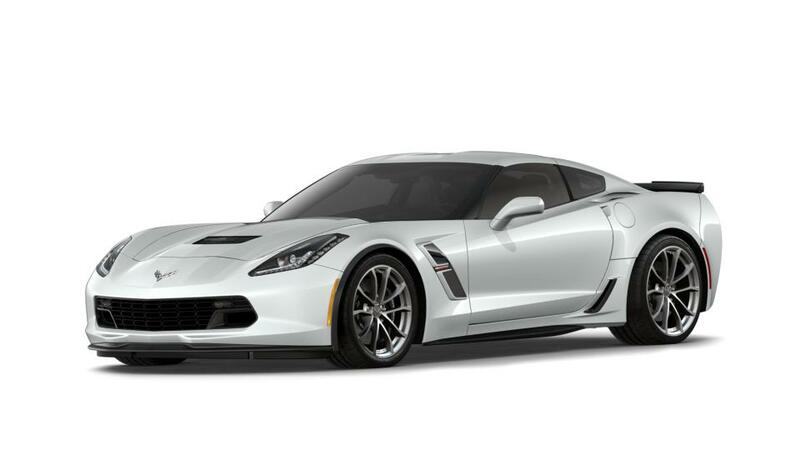 The 2018 Chevrolet Corvette is a timeless, well-priced American sports car that is exciting to drive. It combines power and capability with a streamlined body and 460hp engine. You can get from 0 to 60 in just under four seconds regardless of whether you opt for the 7-speed manual or 8-speed automatic transmission. It has cutting-edge safety features such as traction control and run-flat tires to help prevent collisions. If Charlotte customers are looking for a local Chevrolet dealer nearby, then your search ends with Hendrick Chevrolet Monroe today! Take a look at the inventory and decide on the trim, colors, and features that are right for you. We offer new Chevrolet models to our customers. Feel free to contact us at (704) 266-1400 or online to learn more about the buying and leasing options available at our dealership. Don’t forget to take a look at the hours and directions page to the easiest route to our dealership.